increasing. A flowering plant, Turmeric, in the ginger family, is commonly used as a food coloring and is one of the basic ingredients in curry powder. 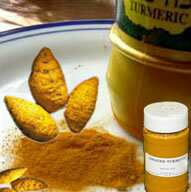 To heal many health disorders like liver problems, digestive disorders, treatment for skin diseases and wound healing turmeric has long been used in Medicinal as an anti-inflammatory. 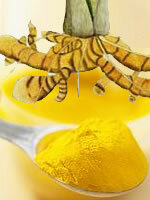 Curcumin is the active ingredient in turmeric which has been shown to have a wide range of therapeutic effects.